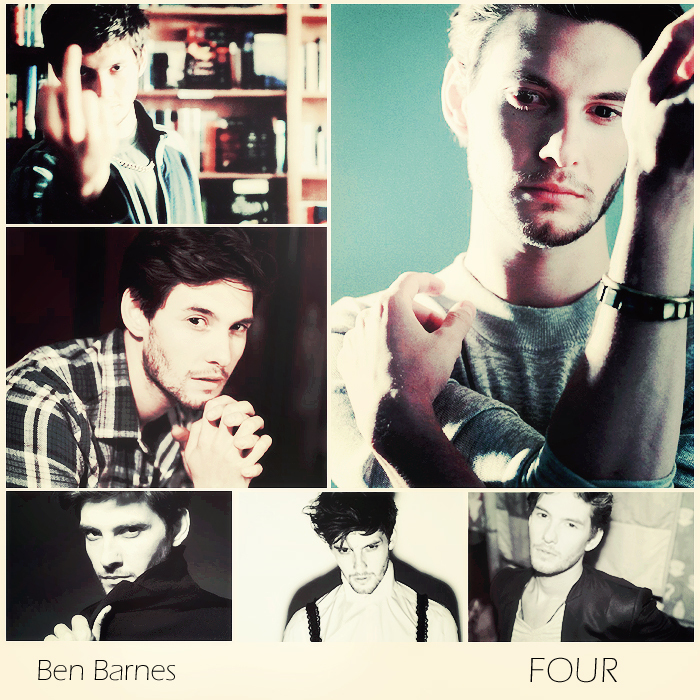 Four. Don't care that he doesn't have the dark blue eyes; its not like his eye color makes a pivotal impact to the story anyway.. Wallpaper and background images in the Divergent club. This Divergent photo might contain zeitung, papier, magazin, tabloid, rag, zeitschrift, lappen, and boulevard.